Tim Bell was named export sales manager for Seaguard Italanodi, a marine anode maker that is now a master distributor for Canada Metal (Pacific) Ltd.
Bell’s responsibilities are in addition to his current role as sales and marketing manager Europe for Octopus Products’ autopilot drives, which Canada Metal makes. Seaguard Italanodi, established in 1972, specializes in cathodic protection systems and related products, such as anodes. As the master distributor for CMP it can now also offer Martyr anodes, Titan chain and accessories and Rocna anchors. Bell has 25 years of experience in the marine leisure market, the past nine in his current Octopus Products role. 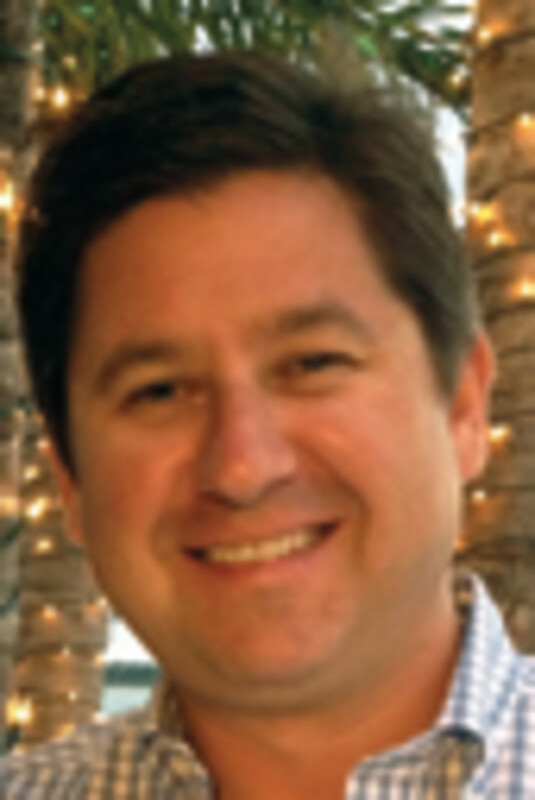 Beckson Marine named Steve Anschutz president, the second person to fill the role since the company’s inception in 1979. 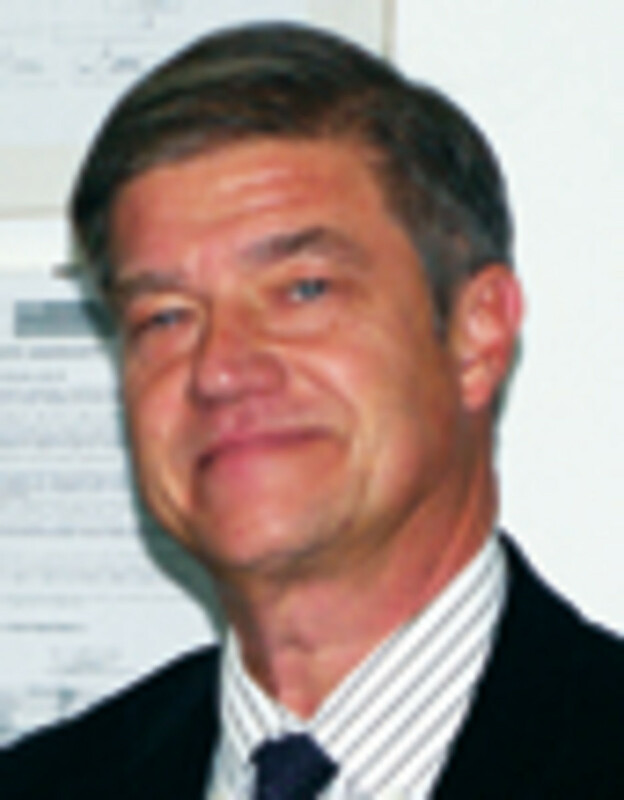 Beginning his career at Bridgeport, Conn.-based Beckson in 1990 as an inside sales rep, Anschutz currently manages the Bernard engraving division and is the point person for projects requiring legal analysis, including issues regarding bankruptcies, trademark and patent infringement, intellectual property and product liability. The Actuant Electrical marine and mobile business segment, which includes Marinco, Mastervolt and Ancor, added Rick Kermen to the global application engineering team. Kermen has worked in the marine industry since 1987. Based in Vonore, Tenn., his background includes employment with several leading North American production boatbuilders and his proficiencies include electrical engineering, CAD design, project management, manufacturing systems application engineering, systems diagnostics and compliance work. He is also an ABYC-certified marine electrician. McEathron has nearly 28 years of experience at Mercury: 15 years in engineering and product development, seven years in program and product management and the last five years in Asia as general manager of Asia operations. 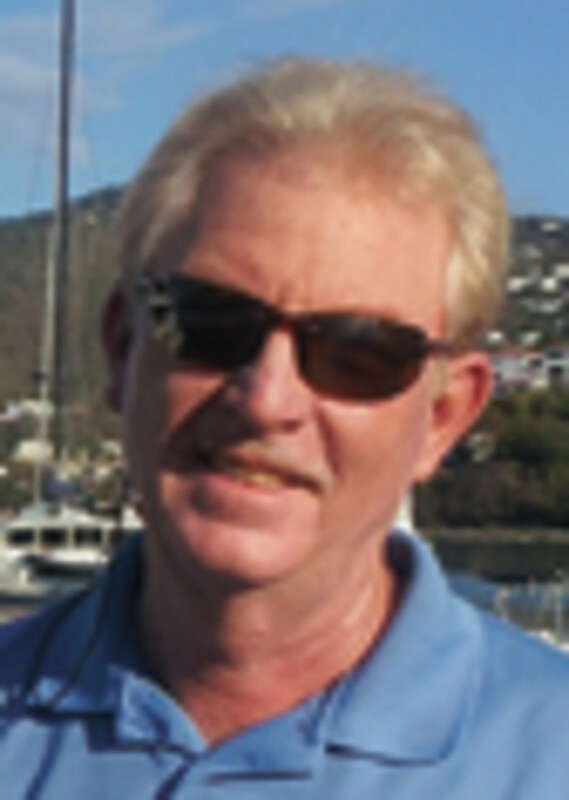 IGY Marinas recently appointed Lee Hicks, the former dockmaster at Yacht Haven Grande Marina in St. Thomas, as the new general manager of American Yacht Harbor on the east end of the island. The marina has 126 slips for yachts to 110 feet. It plays host to four U.S. Virgin Islands fishing tournaments and is the most centrally located marina to the North Drop. The marina also is home to many sportfish charters. D’Albora Marinas, owned by the Australian Securities Exchange-listed Ardent Leisure Group, is operated by Ardent Leisure Ltd. and is Australia’s largest marina group, with seven marinas in New South Wales and Victoria. Nyco acquired the Zing brand in March 2012, but it had been solely made and packaged by Nyco for more than a decade. The brand includes Zing Original Formula Boat Hull Cleaners and Zing Formula IV Aluminum Pontoon/Boat Cleaners. Monson brings more than 20 years of experience in the specialty chemical cleaning and maintenance, repair and overhaul markets. Hydraulic boat trailer and Rok Boat Stand manufacturer Brownell Trailers of Fairhaven, Mass., appointed marine industry veteran Brook Streit to the new position of sales and marketing director. A graduate of Landmark College and the boatbuilding program at The Landing School, Streit has more than 10 years of marine industry sales and marketing experience, most recently as a regional sales manager for gyro manufacturer Seakeeper. Prior to that, he was a sales a manager for Derecktor Shipyards. Intercoastal Financial Group of Fort Pierce, Fla., expanded its marine lending group in New England by adding Maribeth Pochini. Intercoastal said Pochini will work in conjunction with Jim Desnoyers, Cliff Burwell, Tonya McFadyen and Paul Moriarty out of the Northeast regional office in Mystic, Conn., and will be reconnecting with dealers and brokers in New Hampshire, Maine, Massachusetts and Vermont. The company said Pochini has years of experience in marine lending and has a solid background in consumer marine lending, underwriting and dealership operations.